Production, conception, set design and casting for Maison Lejaby's campaign. Photography by Ali Mahdavi. 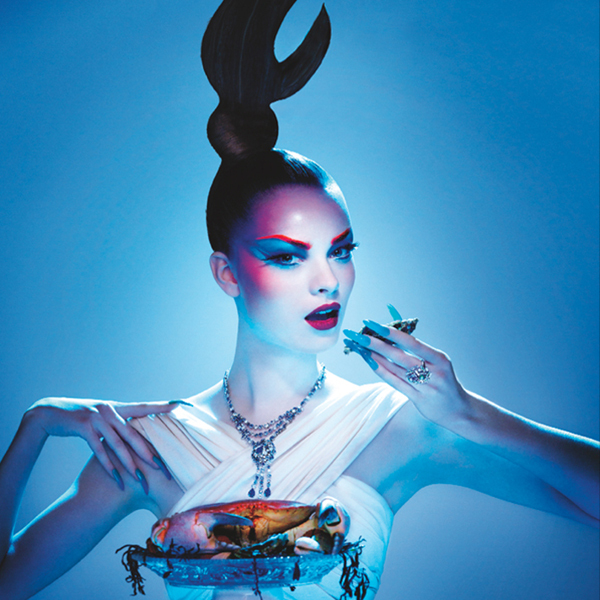 Georgine campaign by photographer Ali Mahdavi. Exhibition around the androgynous top model Andrej Pejic with photos and sketches by the photographer and multitalented artist Ali Mahdavi. Fédération Française de la Lingerie show in Pavillon Cambon. 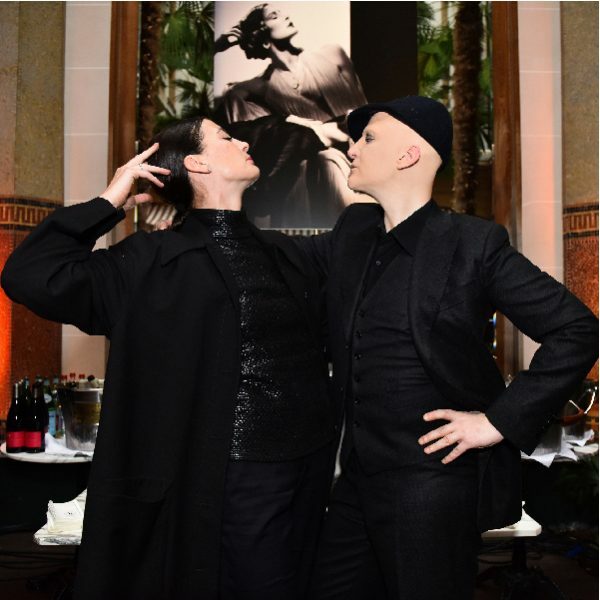 Glamorama exhibition by Ali Mahdavi that took place in Hotel Prince de Galles, Paris. 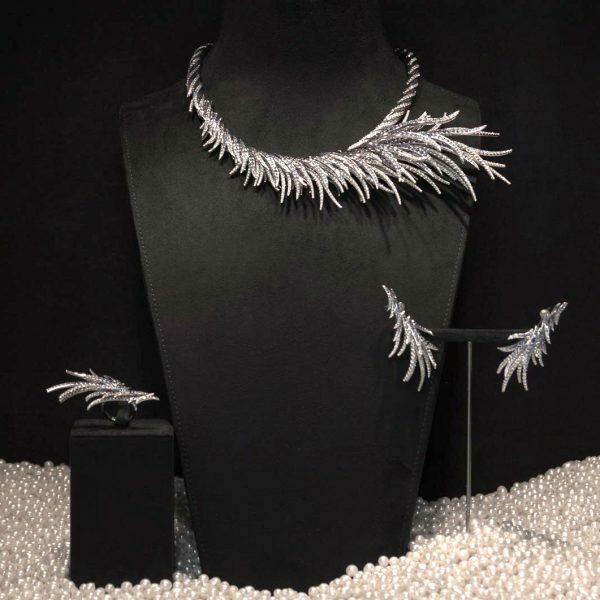 Alfalibra has organized an event to present the jewelry collection by Tasaki at Ritz Paris which hosts the first boutique in Europe of the brand.